We’re delighted to announce that we’re taking part in #ThanksToYou HLF Campaign! 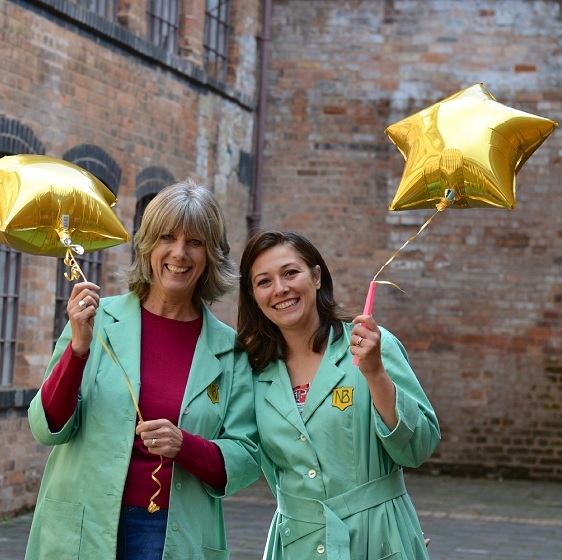 Bring along your National Lottery ticket or scratch card on Thursday 6th December and you will receive a free tour of the award-winning Coffin Works’ Museum. This offer is based on a first come, first served basis, and tours are limited to 15 people. Tours are on the hour every hour from 11am through to 3pm. Please ensure that you wrap up warm as the Museum can be cold in the winter. One lottery ticket or scratch card per adult to qualify for free entry. Up to three children go free with every adult with a scratch card or lottery ticket. The Coffin Works has the right to refuse entry in the unlikely event of the venue reaching capacity, as well as other circumstances outside of its control. You can reserve a space now by booking for free through eventbrite.